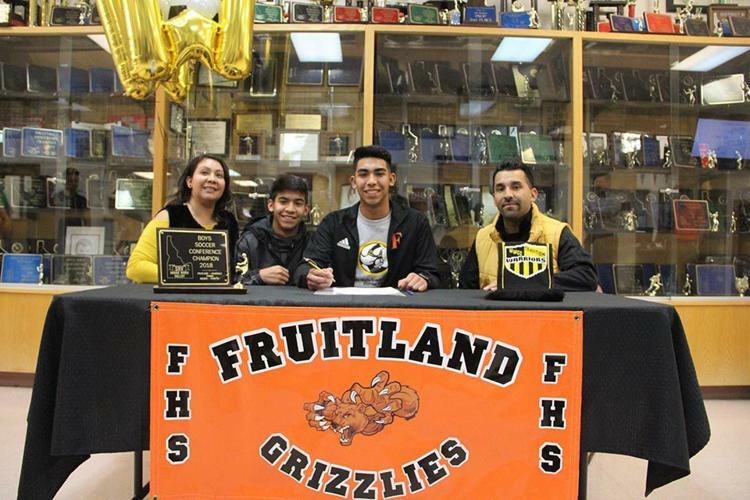 FRUITLAND — Fruitland goalkeeper Julian Ramirez signed his letter of intent Friday afternoon to join the soccer team at Walla Walla Community College. Ramirez said a big part of joining the Warriors was being a part of a successful team in the Northwest Athletic Conference. 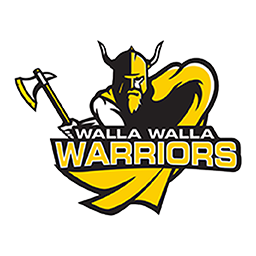 The Warriors finished the 2018 season as the Northwest Athletic Conference East Region champions, before falling in the quarterfinals of the NWAC Men’s Soccer Championship Tournament. Ramirez said he also bonded with Warriors coach Ben Rotert. Ramirez said he’s also excited to be able to play in the NWAC East, meaning he’ll have a trip to Treasure Valley Community College once a year. “It’ll be like I’m coming home,” he said. In getting ready for playing in college, Ramirez said he’s going to be training every aspect of his game. Ramirez said he’ll be studying business.